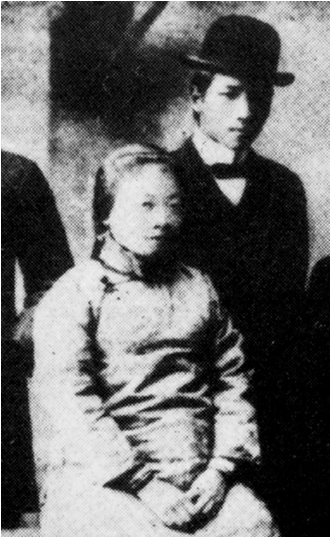 Feminism in China arose as part of the reform movement of the 1890s. It remained largely tied to nationalist concerns until the early twentieth century, when anarchists began to conceive of women's liberation in the context of social revolution. Peter Zarrow looks at the way the anarchists enlarged the sphere of feminist discourse in China. He focuses on the anarchist He Zhen, who pointed out that women would not achieve equality with men until they became economically self-sufficient under a communist system of production. hey would you be okay to post them to the library?